Life as an entrepreneur can be difficult. And often there are even more barriers facing women breaking into business, making it harder to enter the realm of entrepreneurialism. According to a report by Senator Jeanne Shaheen of the U.S. Senate Committee on Small Business and Entrepreneurship, only 39 percent of businesses are women-owned. And while that number is on the rise, it can still be challenging to achieve success. Regardless of the additional hurdles, women account for the launch of more than 1,200 new businesses every day, according to the organization Business Women. Christina Moffatt of Des Moines, Iowa, is no stranger to entrepreneurship. 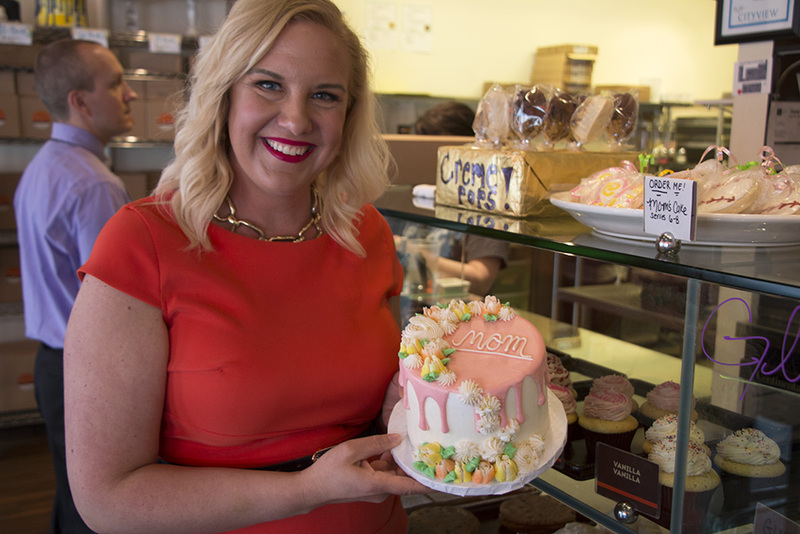 With a background in marketing and management, she left her successful, director-level position at an architectural firm to pursue her passion for baking. 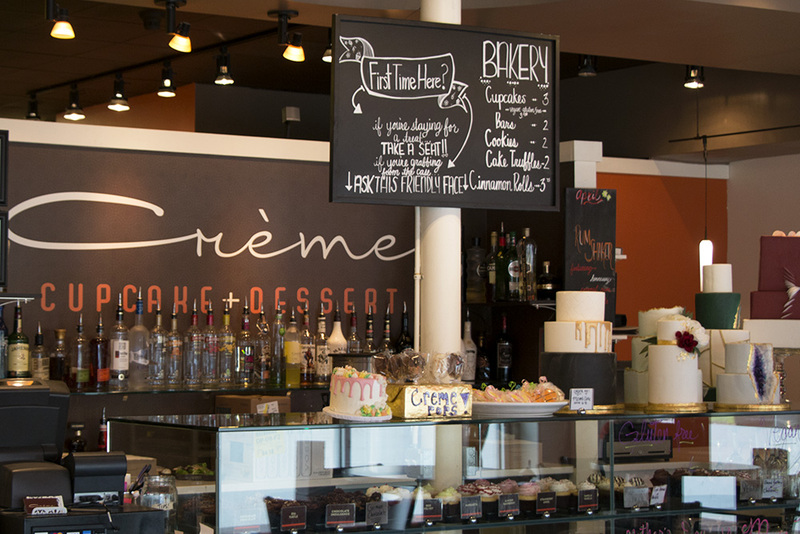 After finding success in selling her product to friends and family, Moffatt took the plunge into the unknown by quitting her corporate job and opening her own business, a bakery-cocktail lounge combination called Crème Cupcake + Dessert. 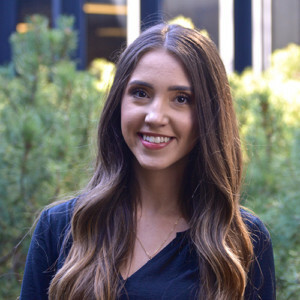 However, finding success as a business owner was no easy task, and Moffatt faced a rocky road in getting her idea off the ground. “Banks we talked to just did not understand the concept. A bar and bakery was just not something they were interested in,” she says. After finding a bank willing to offer her a loan, she still faced challenges securing the financing for her business. Her husband was required to sign off on her loan with her. “It was nothing I could do on my own, which if you’re married, that’s part of the reason,” she says. Through Moffatt’s own career and experiences, she has gathered advice for young women who are eager to enter the world of entrepreneurship. Bios? Are those due today?